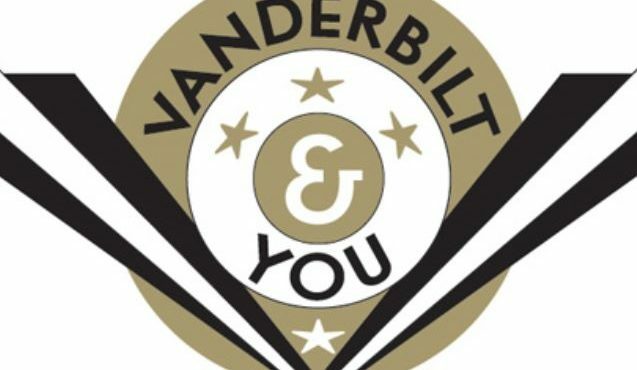 Vanderbilt University provides more than room and board. The Office of Housing and Residential Education has two goals: to provide you with a clean, safe place to live and to contribute to your growth and development as a person through educational programs outside the classroom. Freshman students share ten Houses in one of the most beautiful areas of campus. Known as The Commons, this new approach to college life offers faculty and students more opportunities to share ideas with each other and with many of the world — renowned guests Vanderbilt attracts each year. When it comes to dining on campus, you are in for a big surprise. Rand Dining Center is the heart and soul of the on — campus eating experience, but you will find plenty of other options that honor VU Meal Plans. Grab something on the go or sit down for a relaxing meal with friends at any number of locations, including Carmichael Towers, Varsity Marketplace, Grins Vegetarian Caf — , Stonehenge, and Nectar, our natural food store.